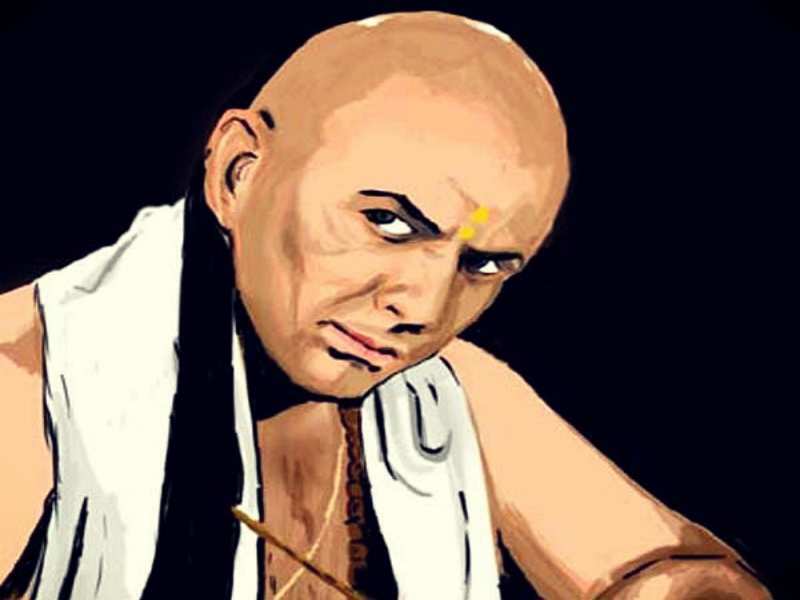 The great Chanakya was a legendary Indian teacher, philosopher, and a royal advisor. He was traditionally known as Vishnugupt and Kautilya. He is the author of the great ‘Arthashastra’. 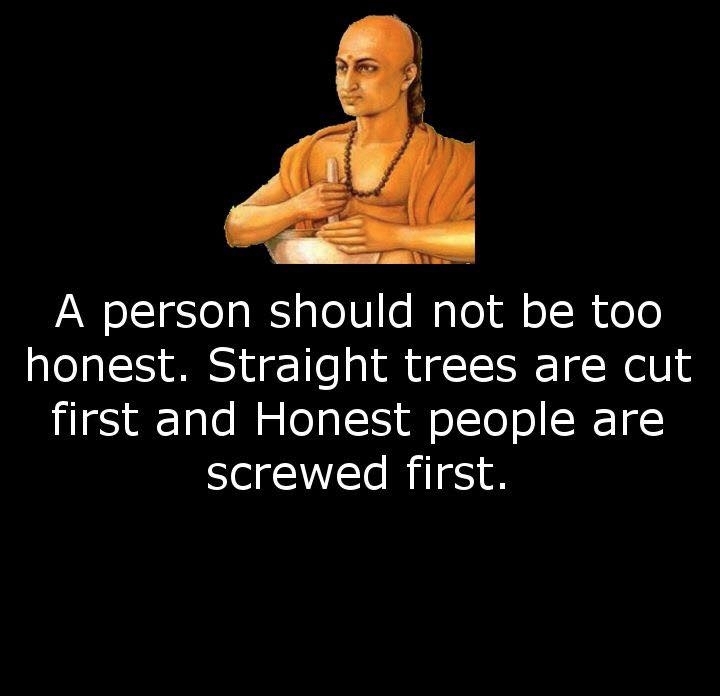 Chanakya is famous for his wit and intelligence. His works have sown the seed of classical economics in India. A man is born alone and dies alone, and he experiences the good and bad consequences of his karma alone, and he goes alone to hell or the Supreme abode. Read Also – Did Legendary Singer Tansen Really Bring Rain With His Music? As long as your body is healthy and under control and death is distant, try to save your soul; when death is imminent, what can you do? As a single withered tree, if set aflame, causes a whole forest to burn; so does a rascal son destroy a whole family. Do not reveal what you have thought upon doing, but by wise council keep it secret, being determined to carry it into execution. It is better to die than to preserve this life by incurring disgrace. The loss of life causes but a moment’s grief, but disgrace brings grief every day. The purity of speech, of the mind, of the senses, and of a compassionate heart is needed by one who desires to rise to the divine platform. What are your views on these quotes by Chanakya? Let us know in comments below. Did Snow White And The Seven Dwarfs Really Exist In The World? The Origin Of Sarcasm Was From The Vikings, Really?